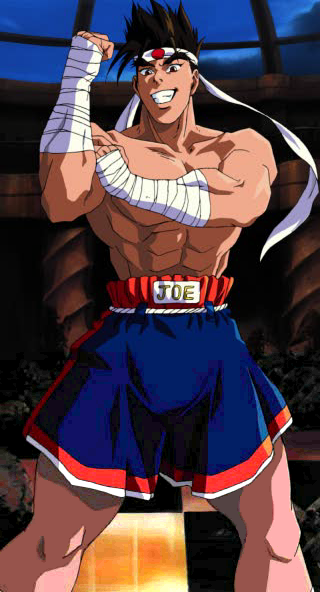 Although Joe's place of origin is Japan, he spent the majority of his time in Thailand, where he trained in Muay Thai. 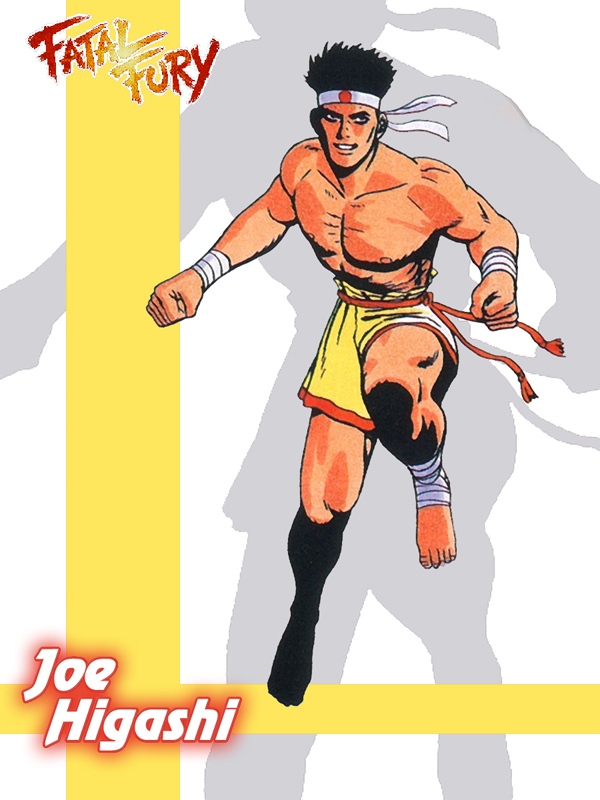 It was through his victories that Joe got the nickname "Hurricane Upper" Joe Higashi. 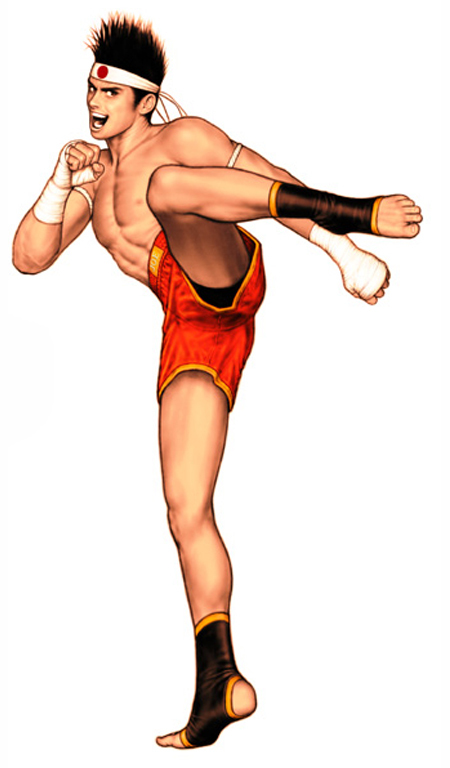 Joe earned his title as the champion of Muay Thai by beating Hwa Jai in a Muay Thai only tournament. 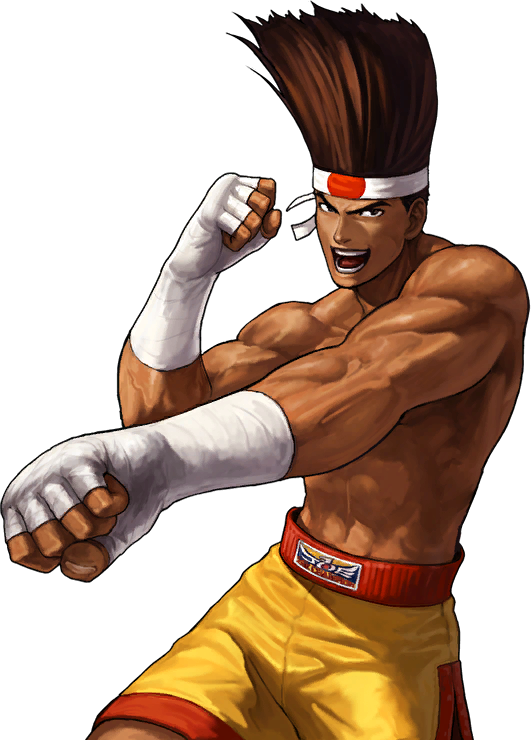 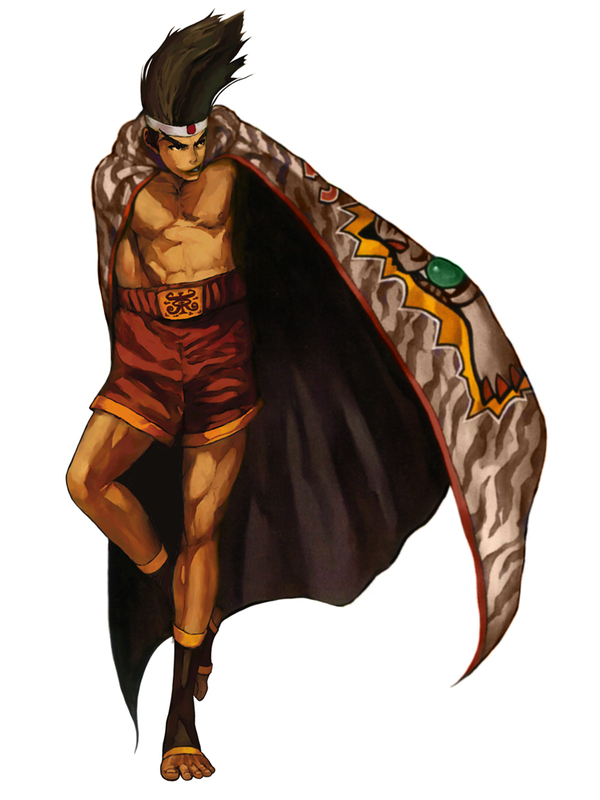 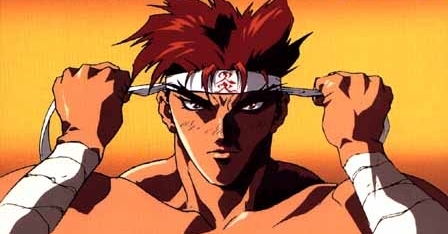 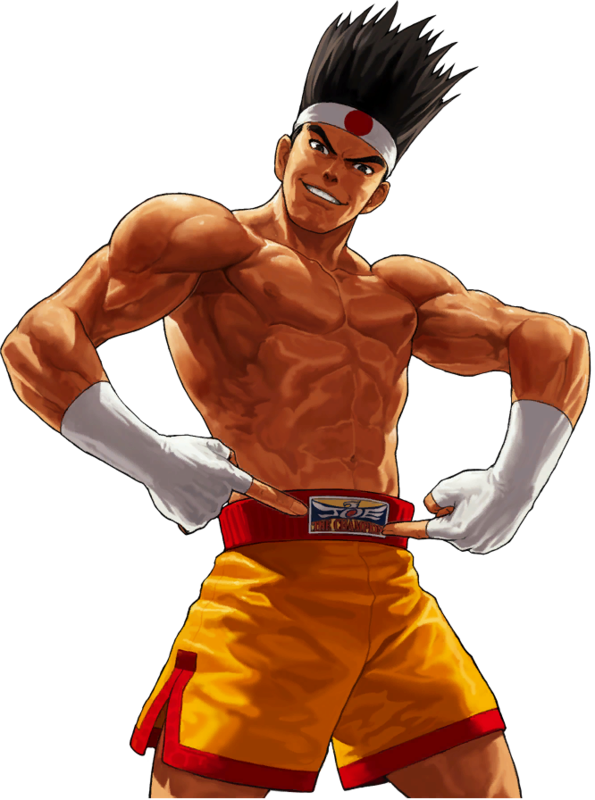 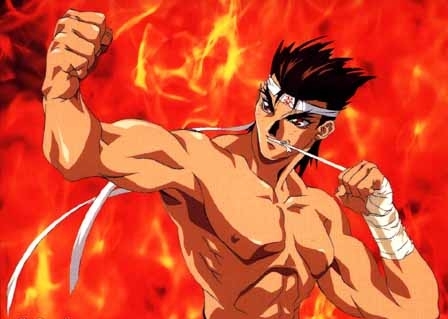 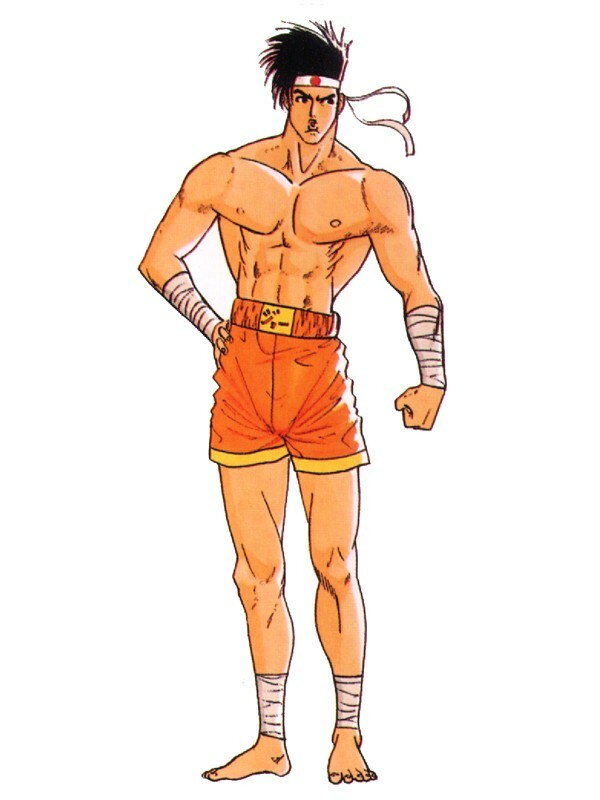 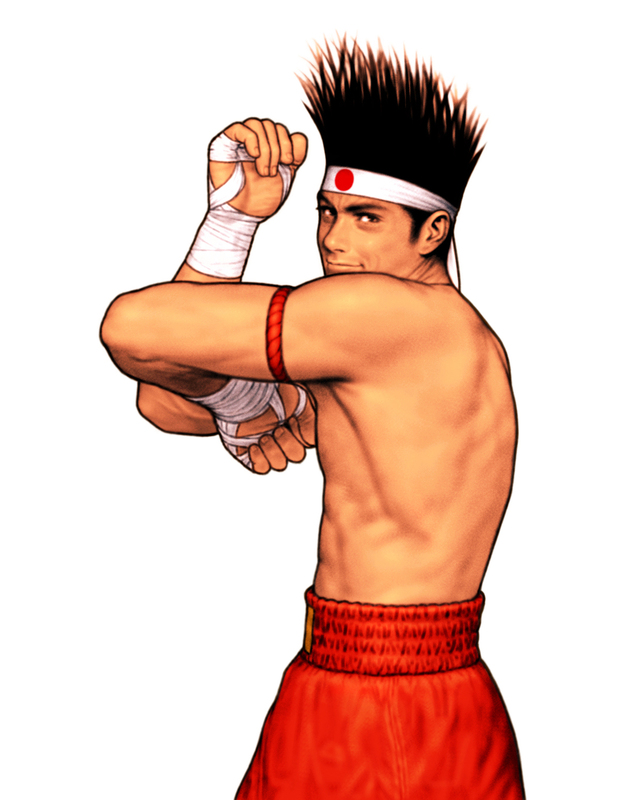 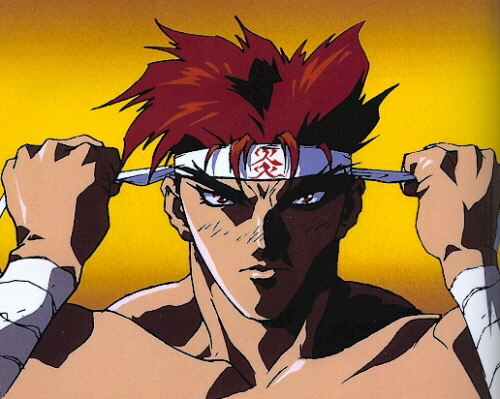 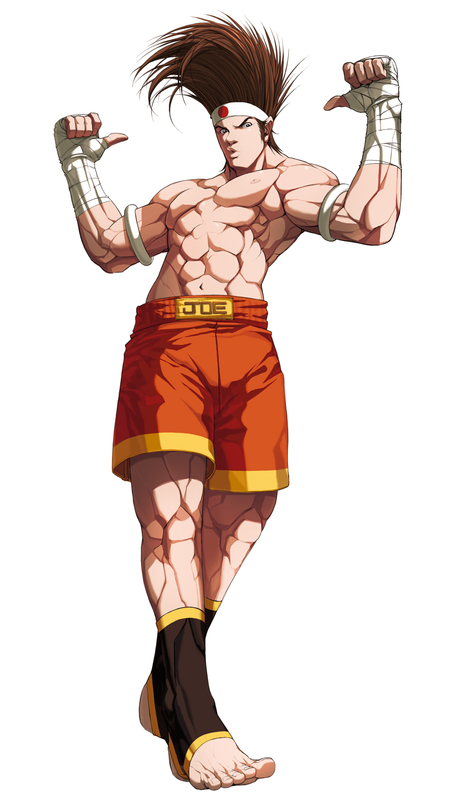 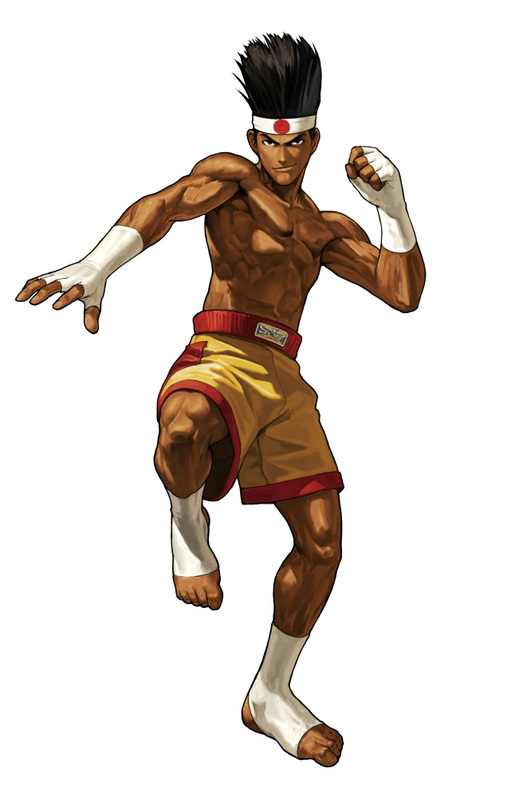 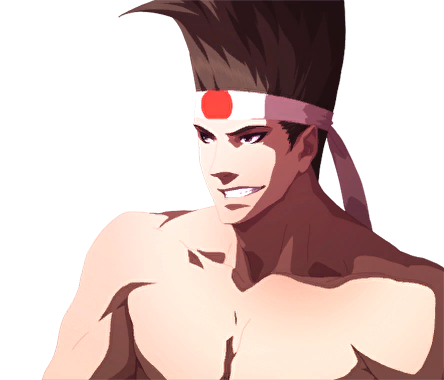 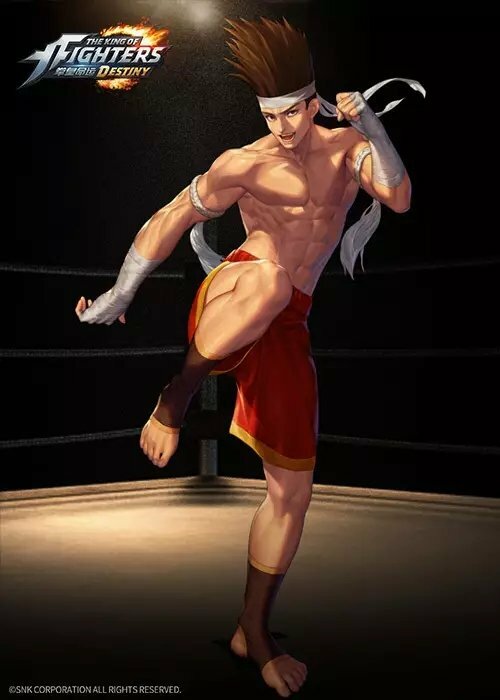 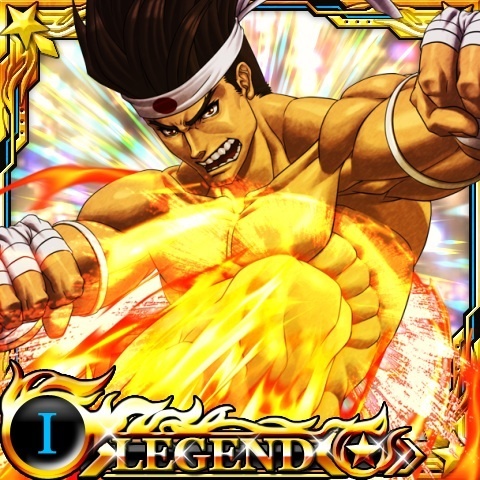 Hwa Jai later joined the King of Fighters tournament in order to exact revenge against Joe but failed, and after admitting his defeat they're good friends and sparring partners. 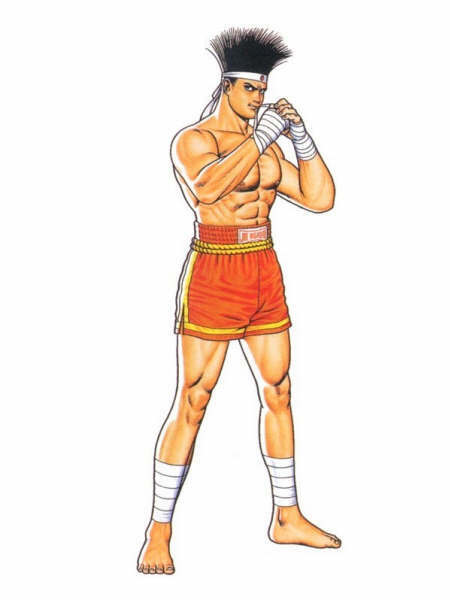 Ever since then, Joe has been defending his title against lesser opponents. 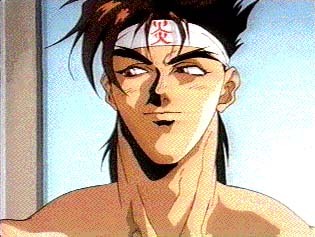 Joe then met Andy Bogard and assumed that he is superior to Andy in an exhibition match. 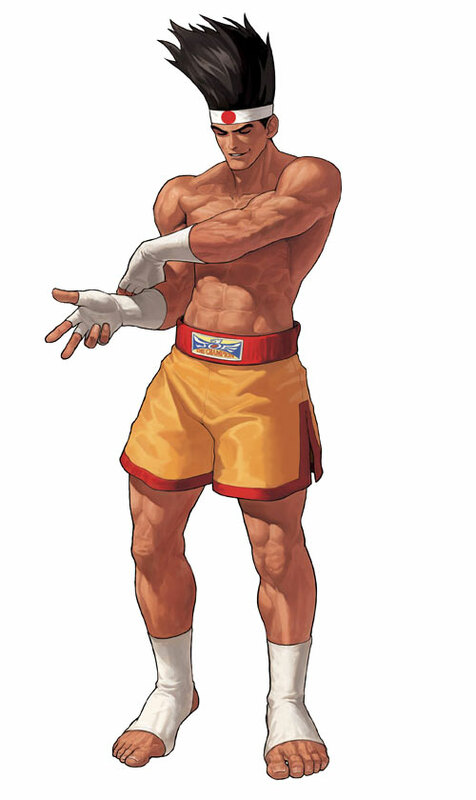 Joe was wrong as he was defeated. 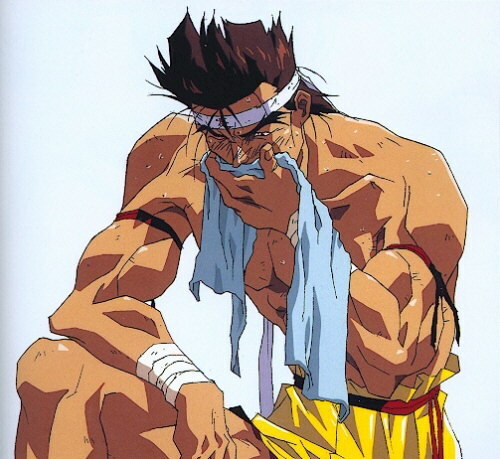 Realizing that he was much slower than Andy, Joe congratulated Andy for his tenacity. 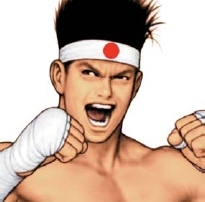 Andy then offered Joe a chance to join him on a quest to Southtown in order to help him and his brother Terry exact revenge against Geese Howard, the man responsible for the death of their father Jeff Bogard. 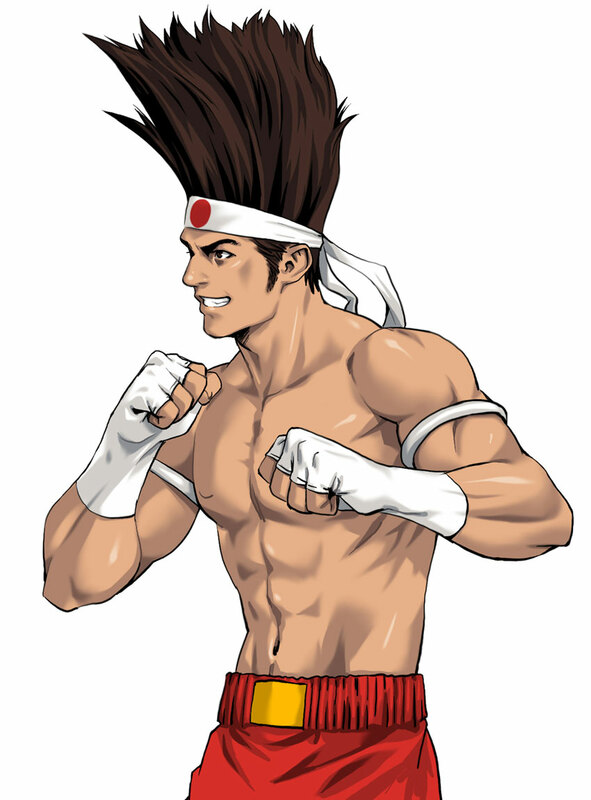 Although Joe understands that he risked expulsion from the Muay Thai Federation for this, Joe accepted Andy's offer and then went to the King of Fighters tournament to support the Bogards unconditionally. 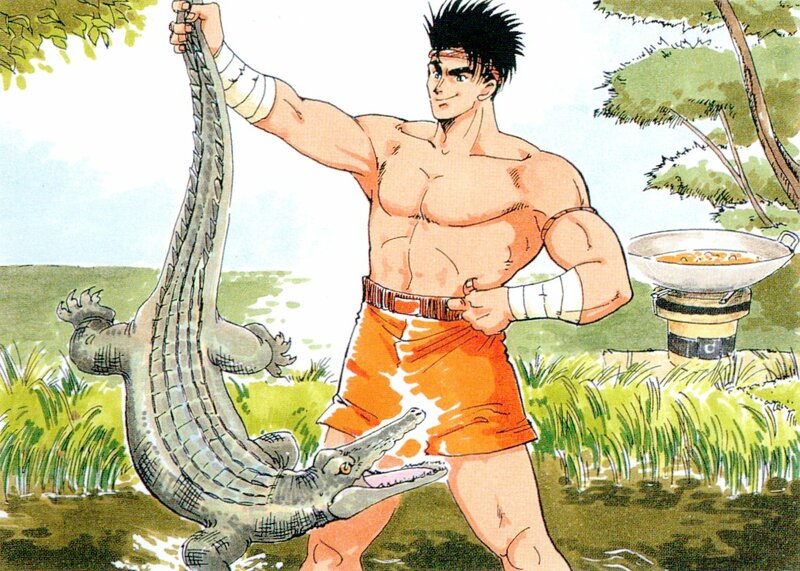 While both Andy and Joe were not able to fight Geese, Joe did his job in helping the Bogards out. 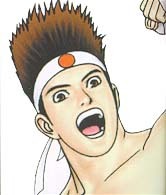 Terry managed to defeat Billy Kane and later on bested Geese on top of the Geese Building. 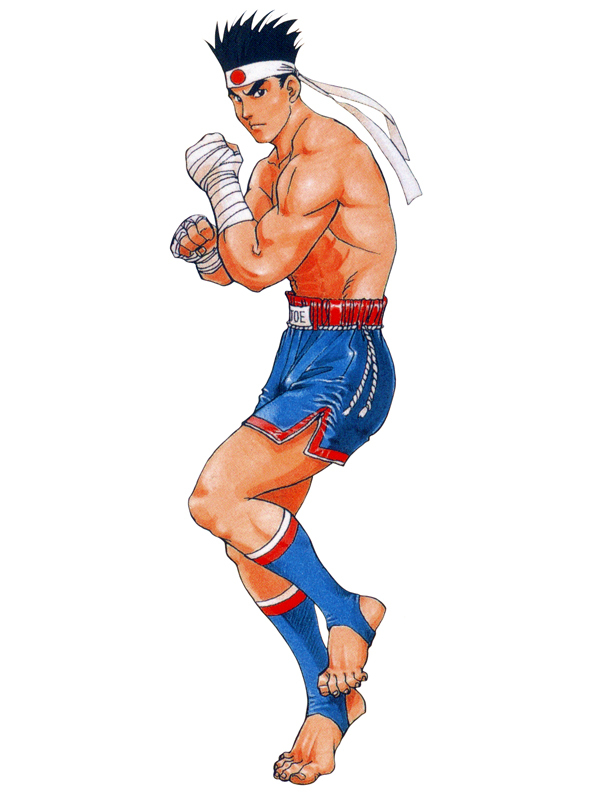 Joe then returned to Thailand to defend his title. 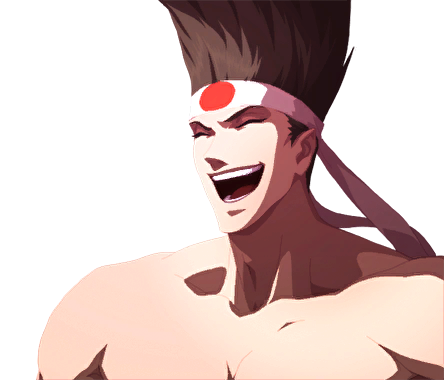 However, his recess turned out to be short-lived when a German brute named Wolfgang Krauser attacked his archrival Hwa Jai without warning. 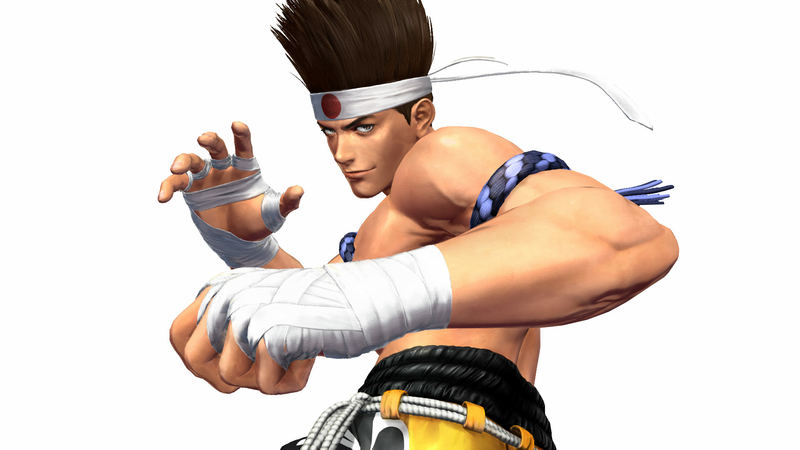 Joe was forced to enter the King of Fighters tournament to investigate the truth behind Hwa Jai's beating. 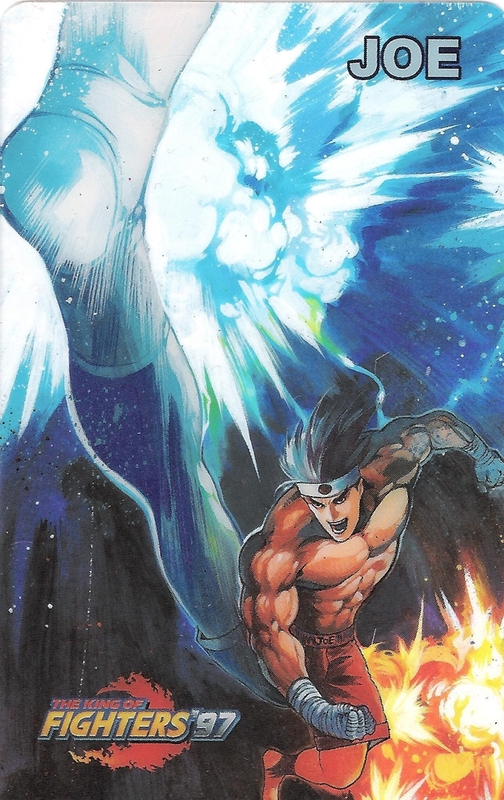 While Joe tried to prove that he was much stronger than the Bogards, he could not do so and all he could do was provide support for the Bogards again. 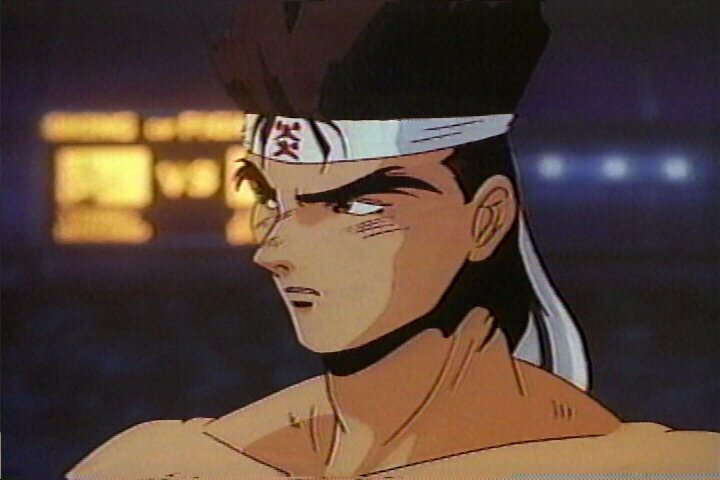 Joe then helped Terry and Andy defeat Billy, Axel Hawk, and even Laurence Blood. 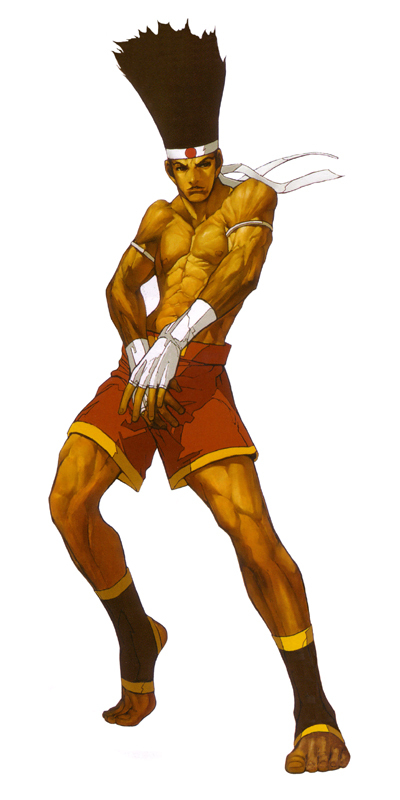 Terry provided the final wallop, prompting Krauser to fight Terry. 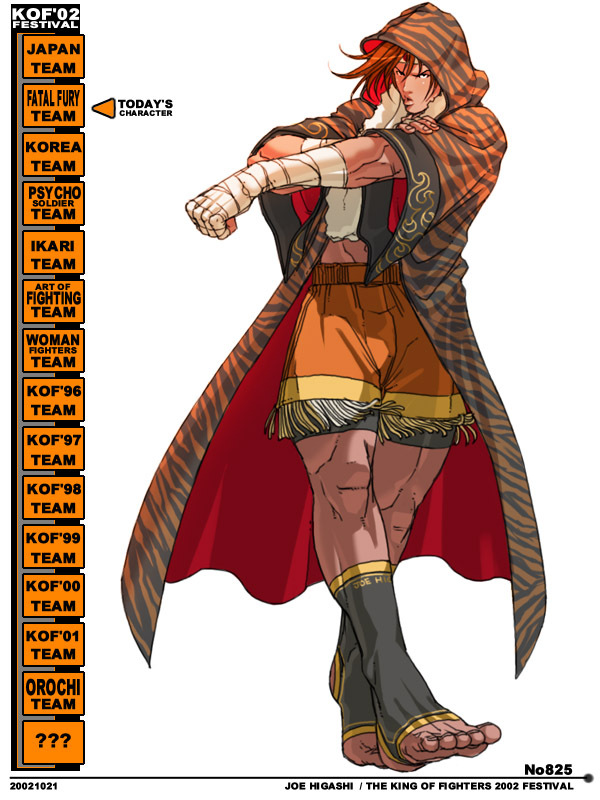 Terry wasted Krauser with a Power Geyser, leading to Krauser's loss. 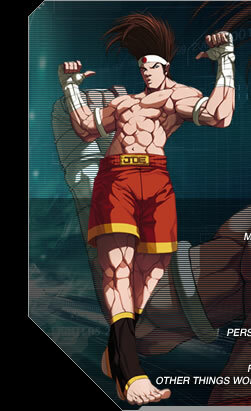 Krauser tells Terry to leave at once since he has to live with his pride destroyed by an upstart. 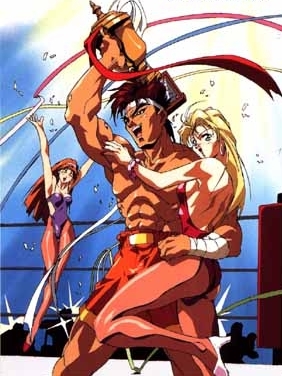 With Krauser finally losing to Terry, Hwa Jai and Joe ended their rivalry and became friends ever since. 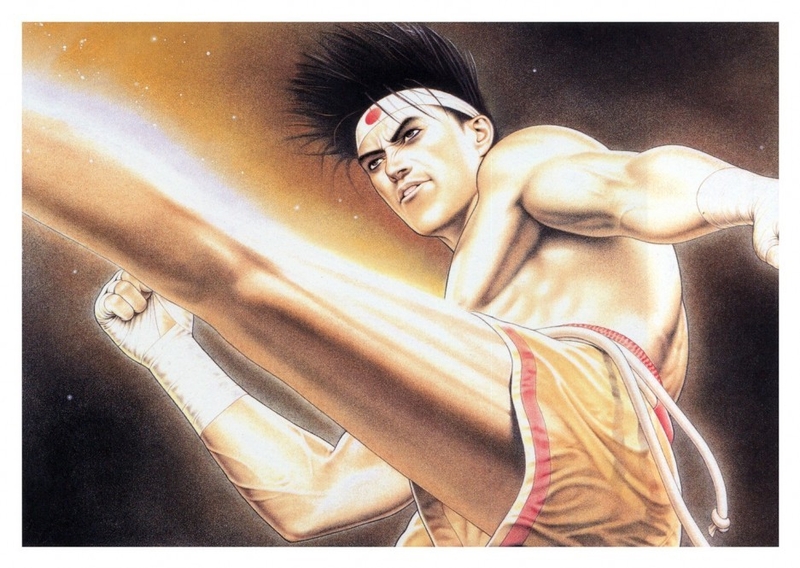 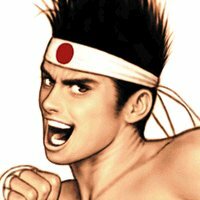 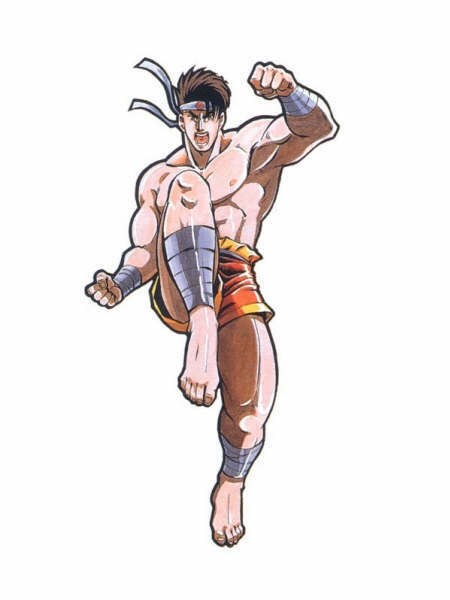 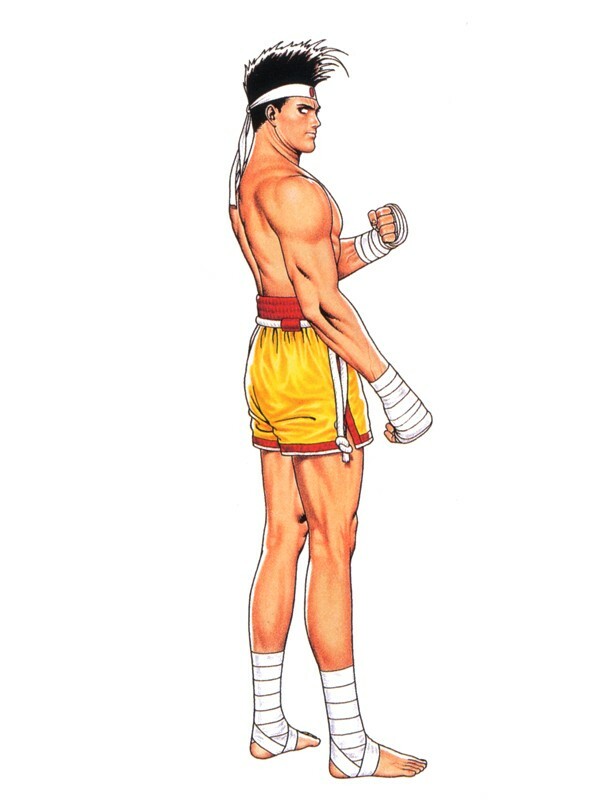 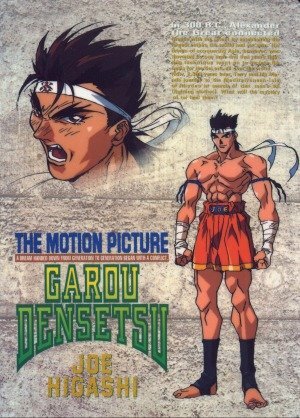 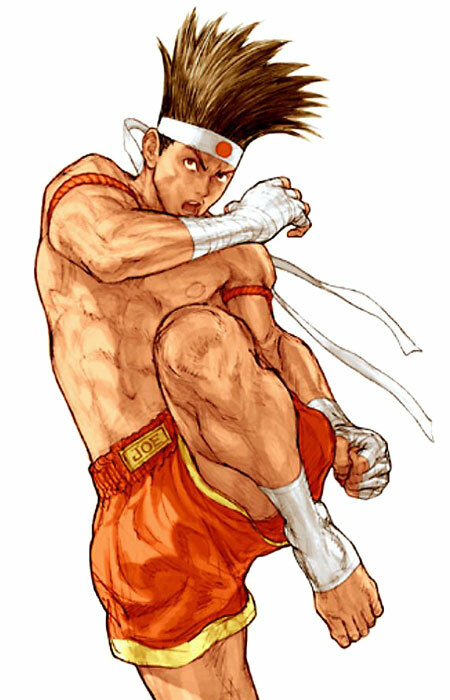 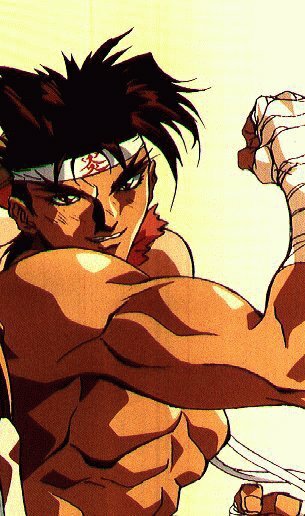 In the beginning, arcade-goers of the 90's might've assumed that Joe was an Adon rip-off... especially with that crooked smile and spiky hair... or perhaps, just a generic Muay Thai fighter in general. 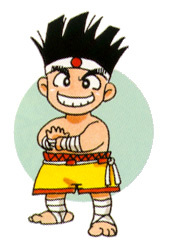 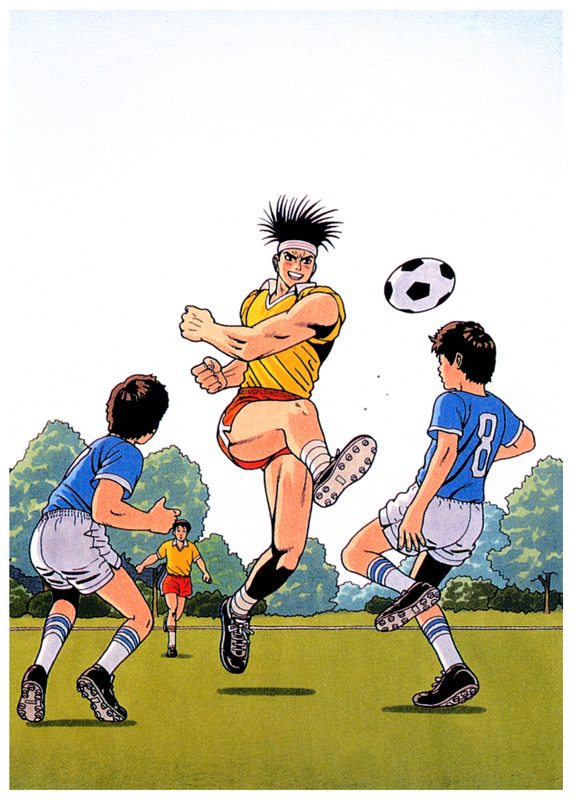 Joe certainly had humble beginnings, like most other old school fighting game characters, but once his personality developed there was no holding him back. 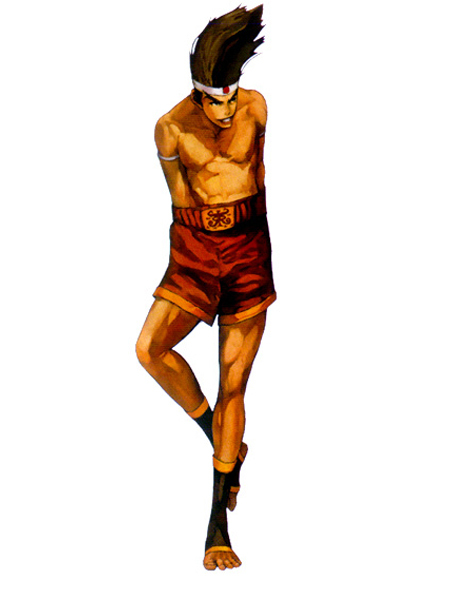 Joe soon developed some comical taunts, including "mooning" his opponents and sticking his hand down his pants while hopping up & down for no apparent reason. 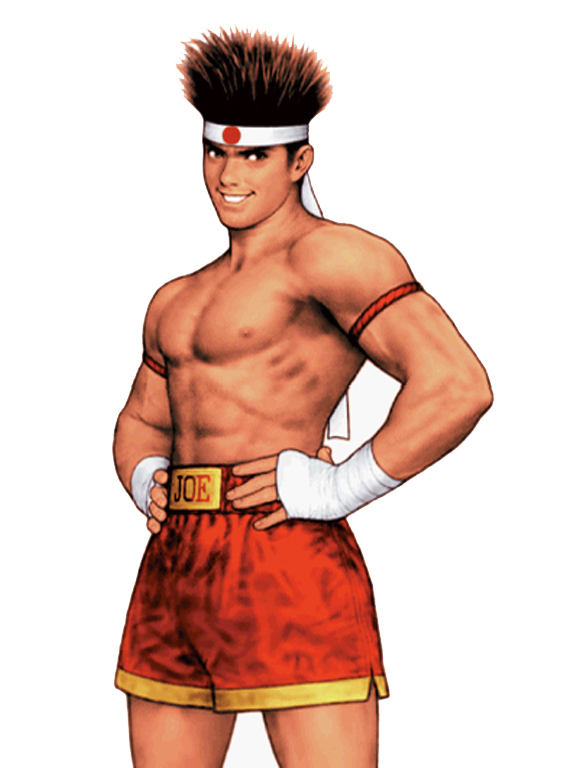 Don't ask why... Joe is just Joe. 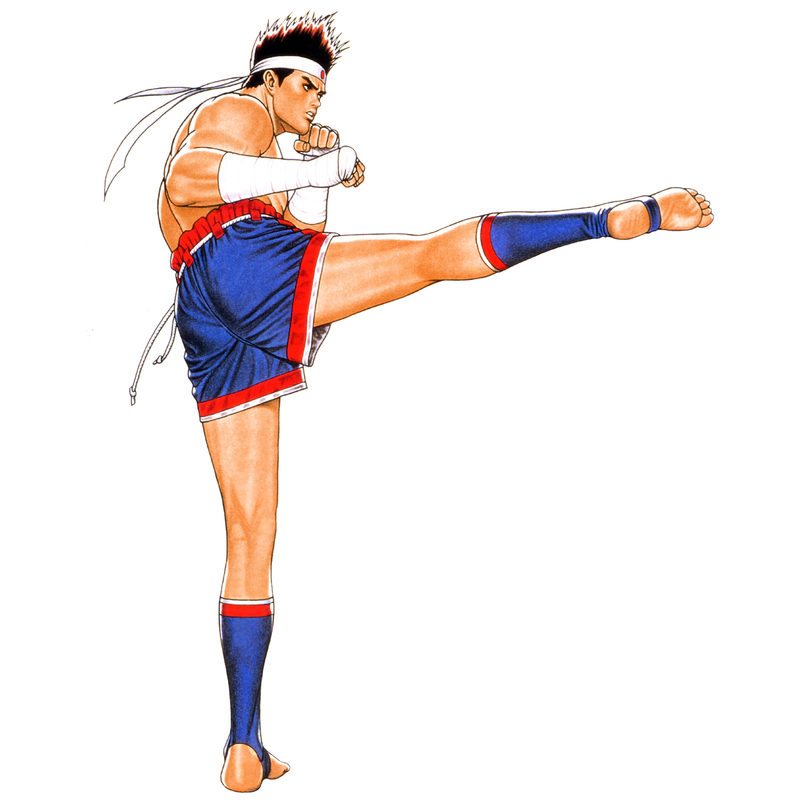 He contrasts his sense of humor with a badass traditional Muay Thai fighting style. 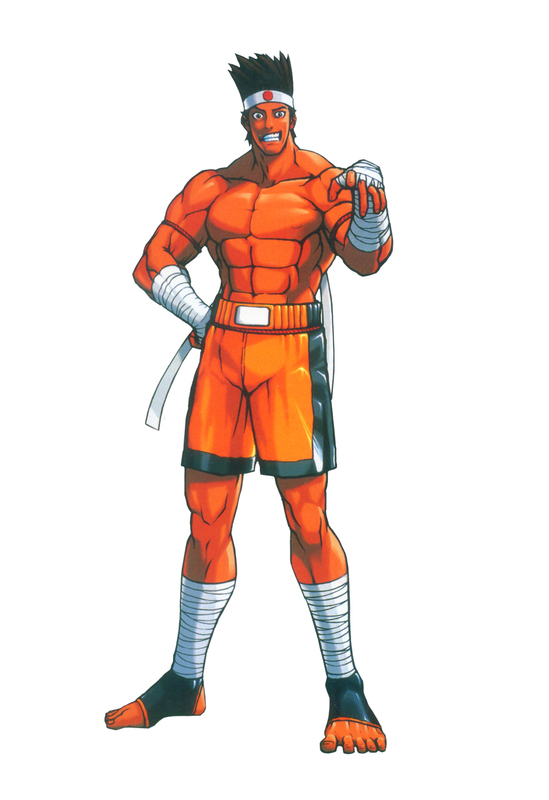 He's also notably a "fun" character to use in a variety of titles. 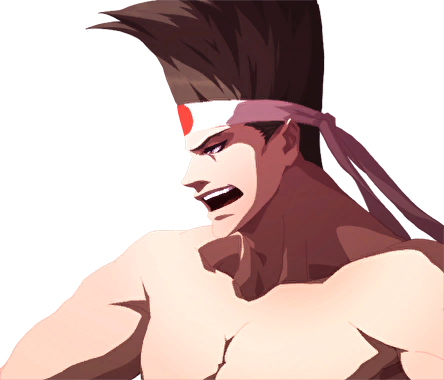 While Joe seems like more of a joker in some games, he gets serious when he needs to. 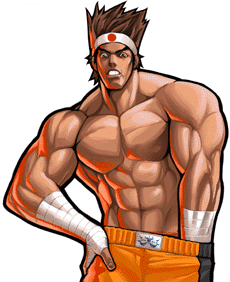 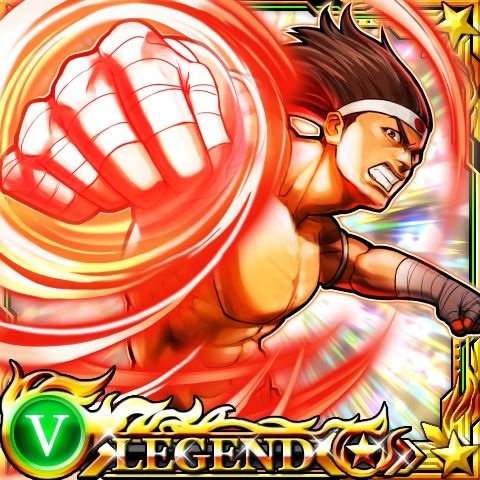 Actually, in his most recent appearances (KOF12/13/14), Joe is nothing but serious business!!! 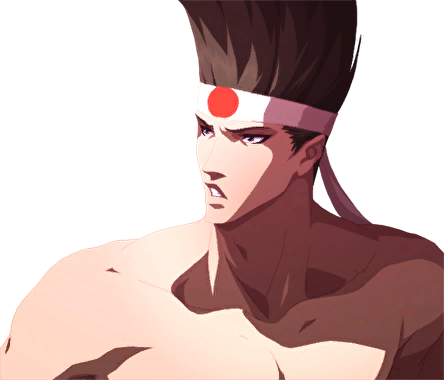 (Why so serious, Joe?!) 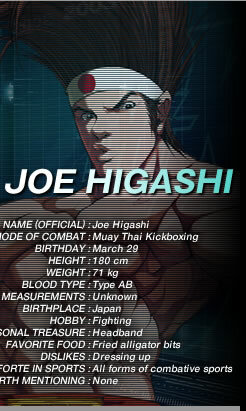 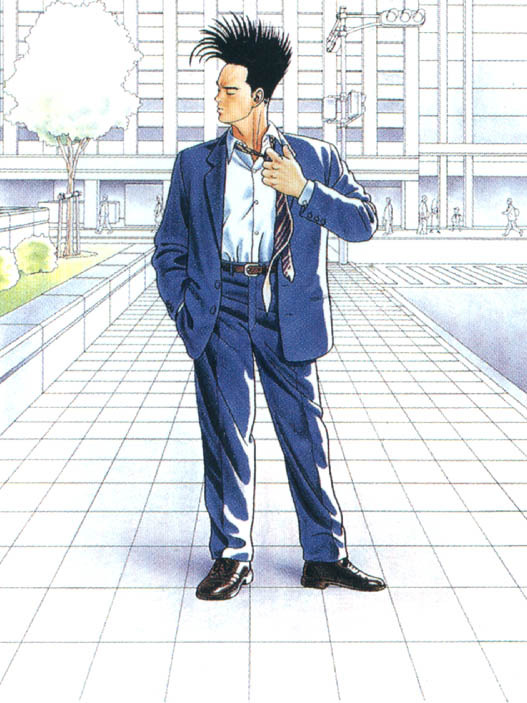 ^o^ I guess Mr. Higashi grew up a little... lol. 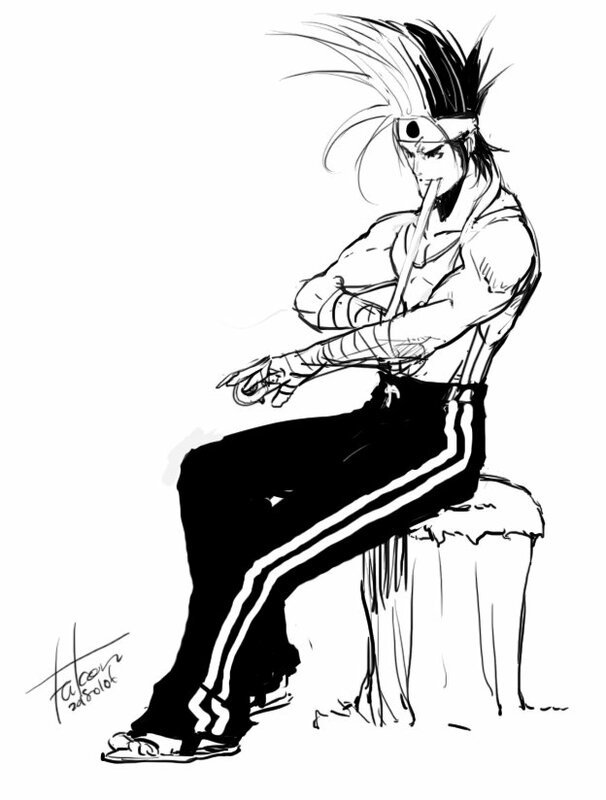 It works for him. 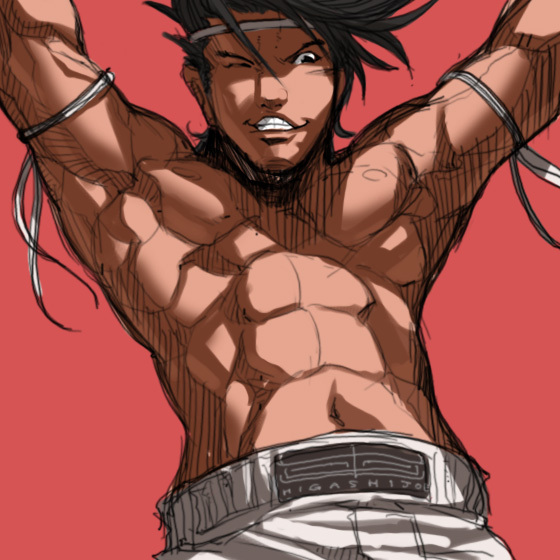 SCREW UPPAAAAAAAH!